2.5% Normal Horse Serum (S-2012) is a ready-to-use blocking solution that is prepared identically to our undiluted normal serum. The pooled sample collected from healthy adult animals is heat-treated and centrifuged to remove precipitates and then filtered. The serum is tested with the appropriate antibody to check for possible cross-reactivities. The serum is then diluted to 2.5% (v/v) in buffer containing 0.08% sodium azide. This is the same serum preparation that is included in ImmPRESS Detection Systems and the R.T.U. VECTASTAIN ABC Kits. 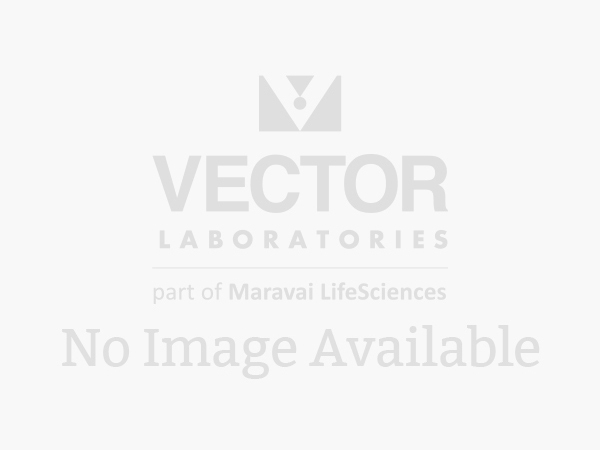 This reagent can be used for blocking non-specific binding or as an antibody diluent.